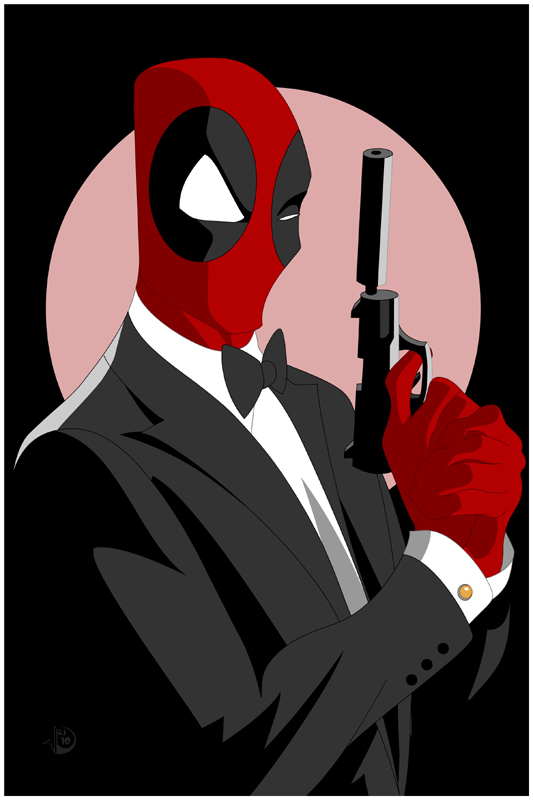 I thought I would never live to see the day that I'd see Deadpool as Bond...James Bond. The black tux goes nicely with the red costume. You and Mr. Wilson have wonderful taste, and it ain't all your mouths!!! Bunches of thanks to you all! And LOL @ Indy! Good afternoon from Canada!!! I hope this finds you and yours well. Anyway, good luck with whatever you decided to do next, and, hey, visit once in a while, eh, so we know you're still alive? Live long and prosper, take car and thank you kindly!! !